Zambian award winning songwriter, singer, producer and radio presenter Roberto Chindaba Banda is set to rock Kigalians on May, 9, at Serena Hotel. The Amarula hit maker will be in Rwanda to grace Arthur Amplified concert organized by Ex-BBA contestant Arthur Nkusi together with his comedy Knights Crew. 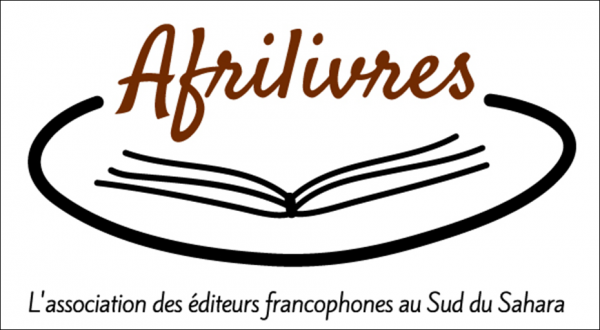 While speaking to this website, comedian Arthur Nkusi confirmed Roberto's live performance in Kigali city. "I won't disclosed how much I paid him but I have already paid him half of the money and it's confirmed he will be in Rwanda on May 5," says Arthur Nkusi. The show will be hosted by Big Brother contestants Kacey and Louis with performances from comedians like Michael and Babu. 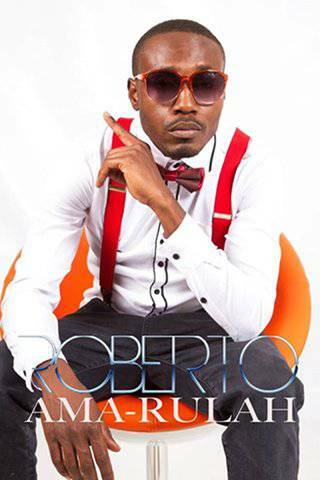 Roberto's song Amarula is one of the most played and requested song on local television, radio and night clubs. Roberto is a Zambian born RnB artist who has for many years been working towards his first solo project Story of my heart. In Febraury 2005, Roberto was part of a Hip hop Compilation called The Take Off, this is where he produced and mixed half the compilation as his first test project. The success of this compilation has earned respect from the many Hip Hop artist, producers and critics in South Africa, U.S.A, Angola, Mozambique and France.